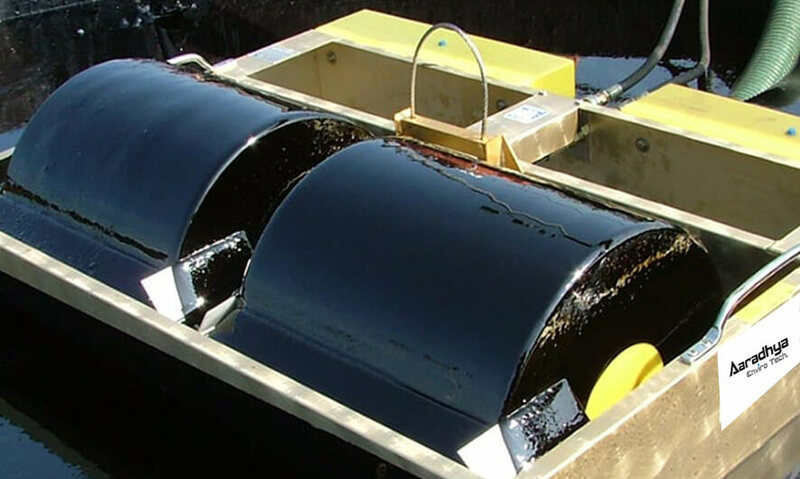 Oil skimmers are used to remove oil from the liquid. 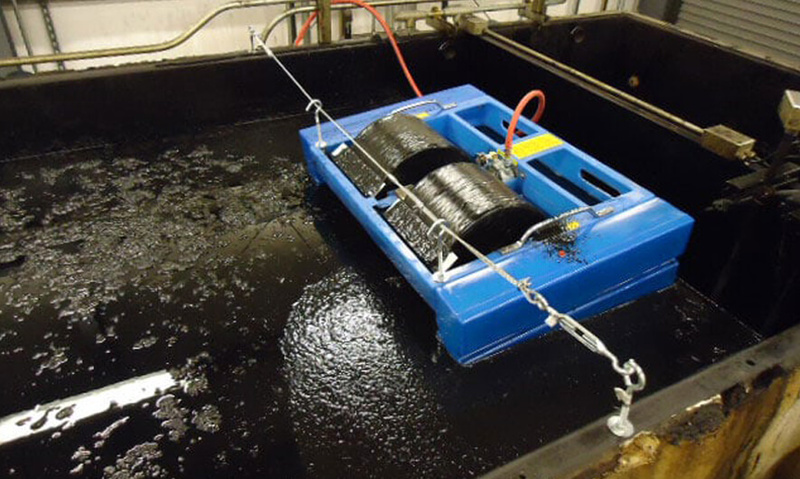 Pre-treating the fluid with oil skimmers reduces the overall cost of cleaning the liquid. AET provide skimmers for industrial application such as removing fat, oil & grease (FOG) from food processing factories and for recovering oils from steel mills, mines, power generation plants. 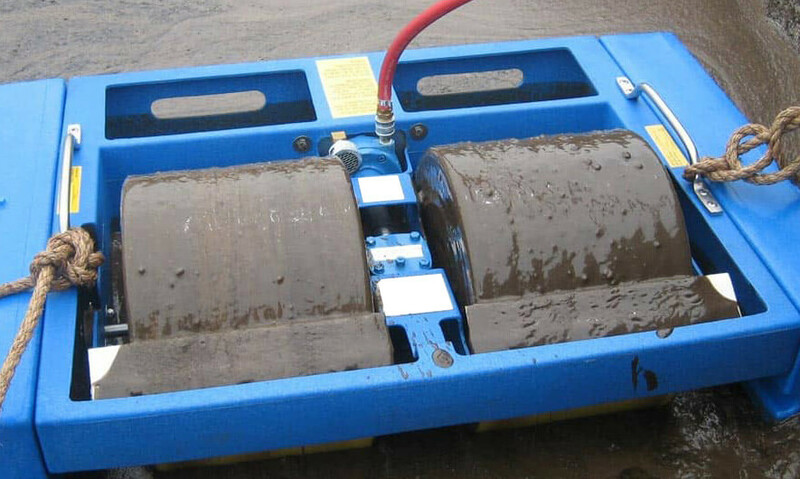 AET provides customized skimmers for special environments.